Ermanno Scervino Lace Romper $890 $2,968 Free US Shipping! 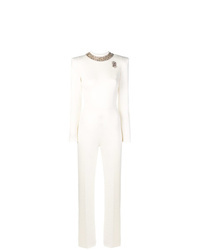 Ermanno Scervino Embellished Collar Jumpsuit $1,505 $3,011 Free US Shipping! 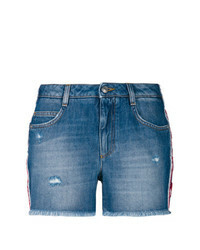 Ermanno Scervino Floral Applique Denim Shorts $420 $467 Free US Shipping! 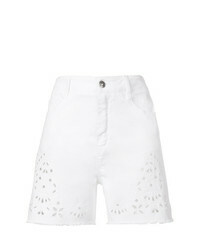 Ermanno Scervino Eyelet Detail Shorts $485 $607 Free US Shipping! 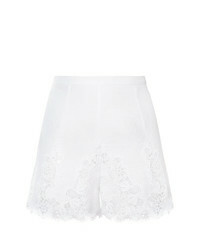 Ermanno Scervino High Waisted Lace Shorts $427 Free US Shipping! 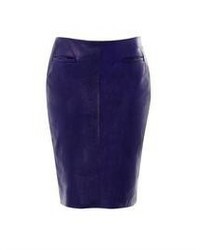 Ermanno Scervino Prince De Galles Shorts $1,097 Free US Shipping! 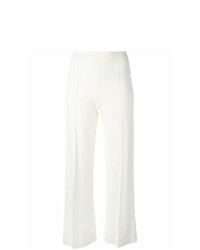 Ermanno Scervino High Waist Flared Trousers $669 $1,338 Free US Shipping! 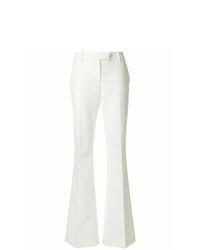 Ermanno Scervino Slim Fit Kick Flare Trousers $263 $525 Free US Shipping! 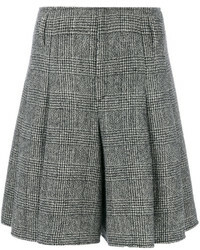 Ermanno Scervino Cropped Flared Trousers $862 Free US Shipping! 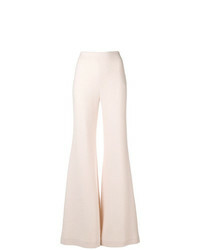 Ermanno Scervino Flared Trousers $174 $577 Free US Shipping! 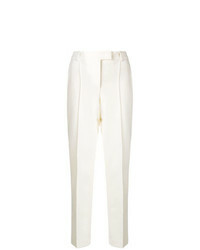 Ermanno Scervino Tapered Trousers $513 Free US Shipping! 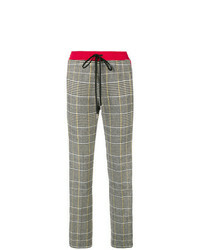 Ermanno Scervino Fitted Plaid Trousers $421 $843 Free US Shipping!